Riken truck tyres are produced in Europe by Michelin. 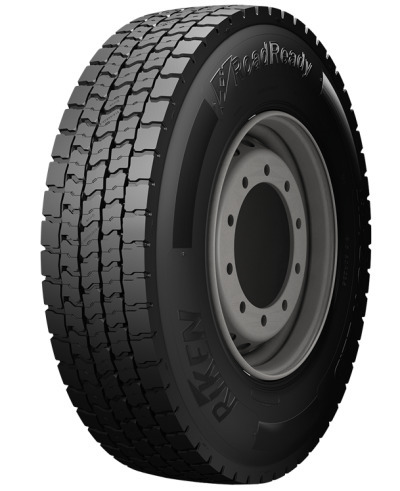 The brand is 100% European. 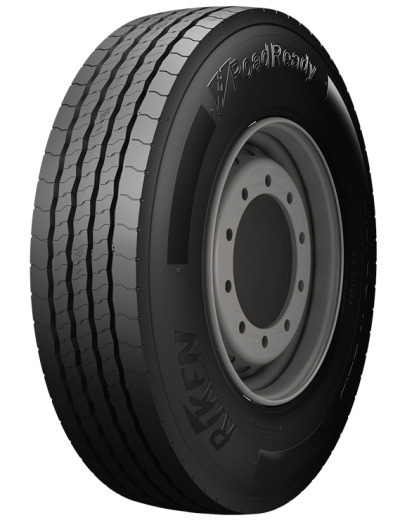 The quality is off a high level, the brand is reliable and the tyres are regroovable. 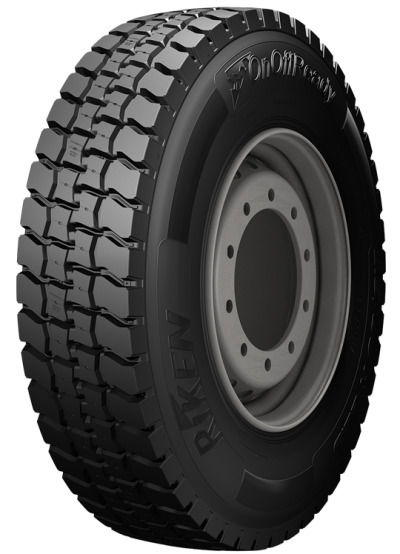 The Riken range consists of tyres for the steering axle, tension axle and trailers. 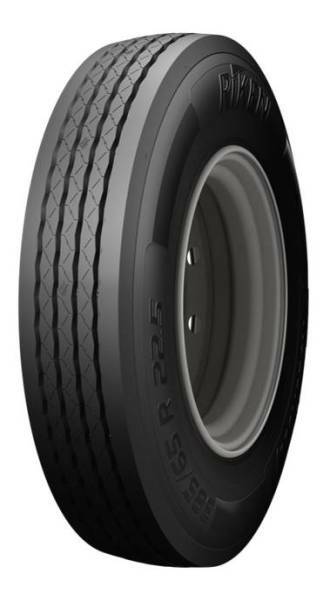 The patterns are provided with the M+S symbol and the 3PMSF symbol on a number of steering axle sizes. 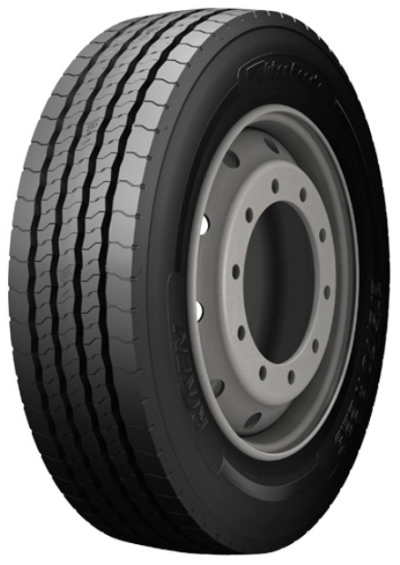 In addition, the tires comply with the EU label and the REACH regulations.